Rob Kardashian is a well-known American television personality, established investor, and celebrated model. He made a strong impact on the public following his remarkable role in the television show, Keeping Up with the Kardashians. Rob was born on March 17, 1987 in Los Angeles, California, U.S. 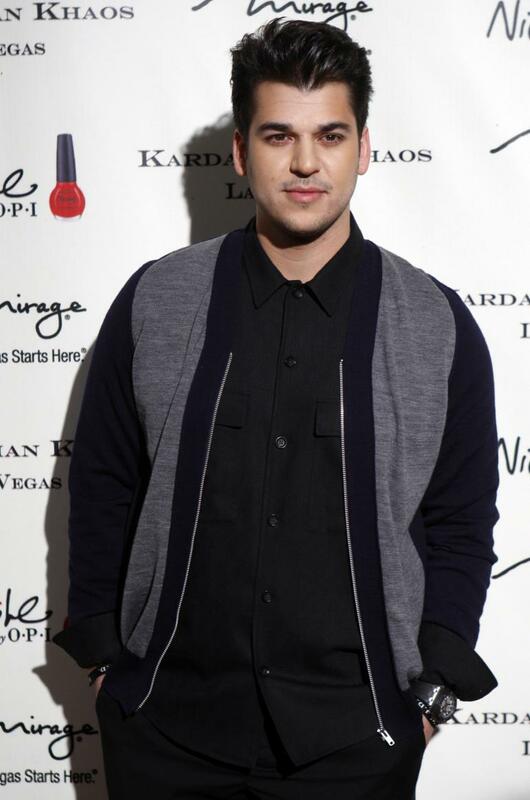 He is the son to the late attorney, Robert Kardashian and Kris Jenner. Rob’s parents divorced leading to his mother’s marriage to Bruce Jenner. Rob has a long line of siblings comprising of sisters, half-sisters, step-brothers, and brothers-in-law. His sisters are Kourtney Kardashian, Kim Kardashian, and Khloe Kardashian. Kendall Jenner and Kylie Jenner are his half-sisters. His step-brothers are Brody Jenner and Brandon Jenner. Rob has Kanye West and Scott Disick as his brothers-in-law. Rob’s ethnicity is predominantly Armenian. His zodiac sign is Pisces. Rob was known to the celebrity world because of his memorable participation in Keeping Up with the Kardashians, Khloe & Lamar, and Dancing with the Stars. His finest moment in these shows was when he finished second in the thirteenth season of the show, Dancing with the Stars. Like his sisters, Rob has also cut his niche in business where he deals in his brand of socks known as Arthur George. Rob is known and rumored to have dated various celebrities including Adrienne Bailon, Kara Monaco, Lisa Ann, Malika, Jasmine Sanders, and Rita Ora. Credible estimates place his net worth at $ 2.75 million. Lately, Rob Kardashian has been in the news because of his struggles with weight. Speculations hold that his refusal to attend his sister’s wedding was purely motivated by feelings of insecurity over his body shape. The bottom line is that Rob is a man who remains excessively conscious about his body. 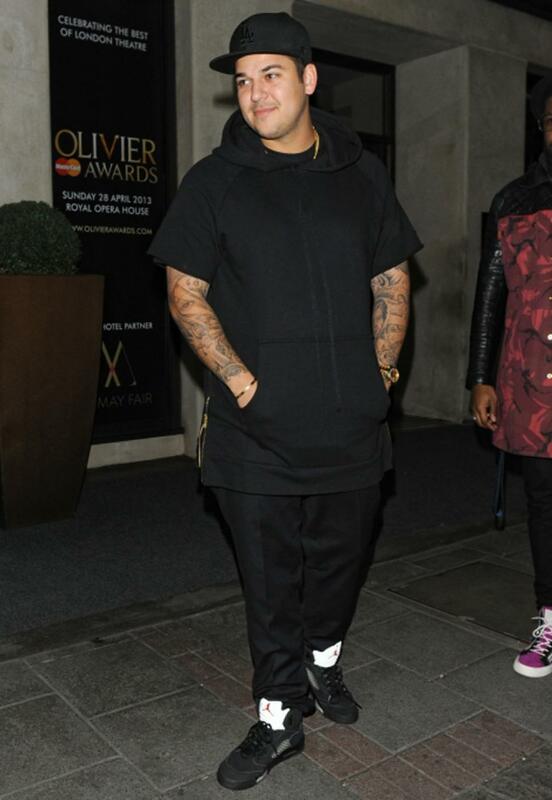 Rob Kardashian heigh and weight are pet subjects in various internet spaces in the celebrity world. Rob has a height of 5 feet 10 1/2 inches and a weight of 89 kg. Anybody well versed in the merits of height would say that the 27-year-old celebrity is incredibly blessed. He is within the brackets of tall celebrities in America. His company comprises of great film stars and models. It is no wonder then that he considers modelling as one of his favorite pastimes. The same positive attributes may not be extended to his weight. There is every reason to believe that Rob lost his focus on maintaining a trim body and is currently trying every trick to change things. His personal trainer has said as much. Rob admitted that he noticed some unsettling changes in his body and renewed his resolve to hit the gym in earnest. He combines a lot of strategies meant to cut down on his levels of fat and give him back the great looks with which he charms his fans. He is keen to get back the athletic body, which he lost because of one reason or another. Some critics have suggested loss of discipline in diet as some possible reason behind the weight gain. 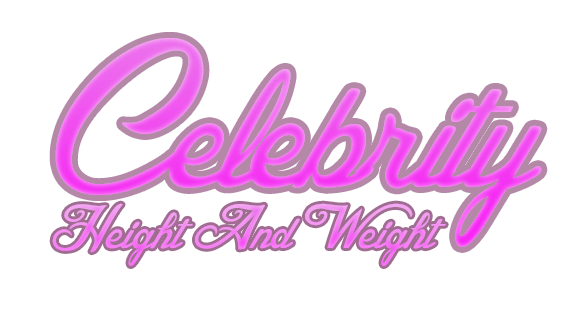 Nonetheless, the celebrity has every opportunity to win back his natural glamor, which is usually enhanced by his chest of 46 inches and the 15-inch biceps. Rob loves fashion, which makes it necessary for him to trim his body in accordance with modern celebrity tastes. He looks marvelous with his black hair and dark brown eyes. He is conscious of the fact that comes from a celebrated family and would not want to reverse the fame that came with Keeping Up with the Kardashians. He always sleeps with his unique blanket called Kiki, which his Nana made specifically for him. While working out, Rob only listens to R&B music. Rob never saves his contacts and always changes his number about 10 times within a year. He has a lasting fondness for neon sneakers. Rob is very conscious about his looks and maintains the habit of shaving every week.